After the men’s Handball World Championship in January 2017, France welcomes the 2018 European Women’s Championship. This is an opportunity for the French Federation of Handball (FFHANDBALL) to organize its second international medical congress on November 16 and 17, just before the competition. We will be honoured to welcome you at the “Maison du Handball”, the Federation’s new premises that will be inaugurated in September 2018 in Créteil. You will have the opportunity to discover its auditorium of 300 places, the numerous meeting rooms equipped with the latest technologies, two handball fields, as well as infrastructures dedicated to medical screening and athlete recovery. This year, handball medicine is opening up to other team sports. 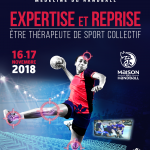 Medical experts in handball from France and abroad, but also from other disciplines such as rugby, football or basketball, will share their knowledge and discuss topics related to sports expertise and the return to performance after an injury. What is the role of a “sports therapist” nowadays? That is the main question we will try to address during these two days of presentations and workshops. The FFHANDBALL, true to its ideas and philosophy, organizes a congress that will give prominence to the everyday activities of all the « medical crew » (doctors, masseur-physiotherapists, podiatrists, specialists…) and will put the side-action in the spotlight. Handball is still developing. So is its medicine. In order to stay in touch with the reality of our time, it needs to be about sharing and being accessible to all. There is no such thing as a champions’ exclusive domain. Health-related sport is a shared concern. Experience and techniques will benefit from not remaining protected content but, on the contrary, being shared. 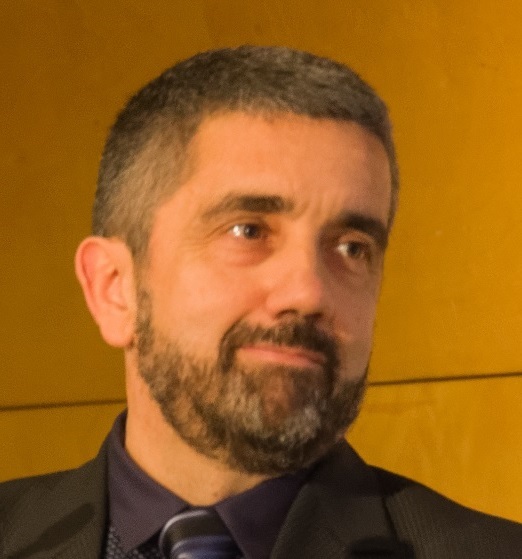 This event, organised by the French Federation of Handball in collaboration with the Luxemburg Institute of Health (LIH), the European Society of Sports traumatology Knee surgery and Arthroscopy (ESSKA), the Société Française des Masseurs-Kinésithérapeutes du Sport (SFMKS), the Institut National du Sport, de l’Expertise et de la Performance (INSEP) and the European Handball Federation (EHF) will proposed a varied programme with stakeholders coming from different backgrounds. We hope the breadth of the topics, the debates and the discussions that will take place in the congress will enable us to keep our knowledge up to date and share experiences. This will be an opportunity to connect and certainly to talk handball !